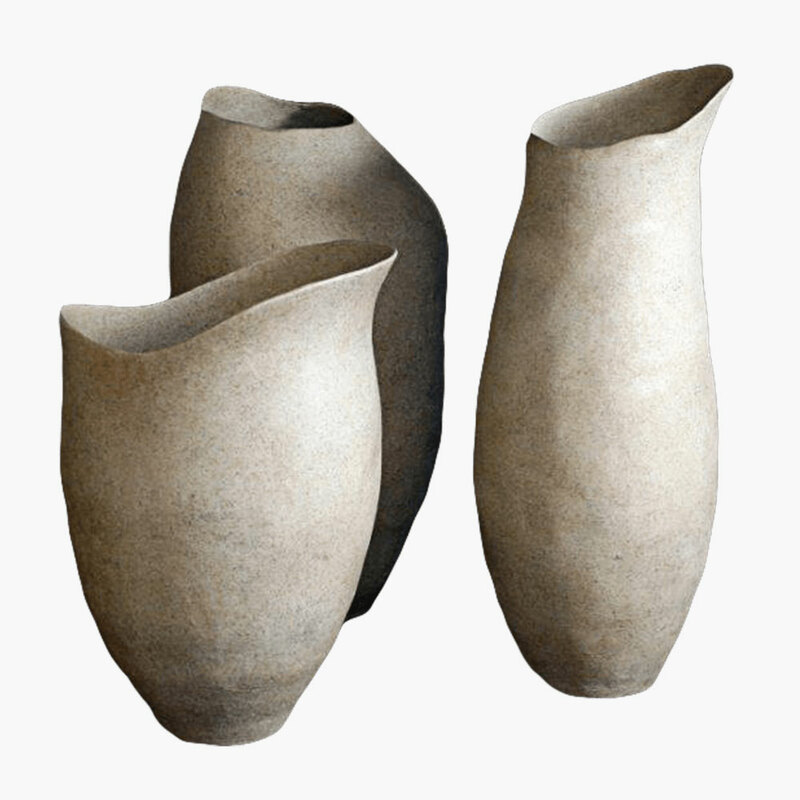 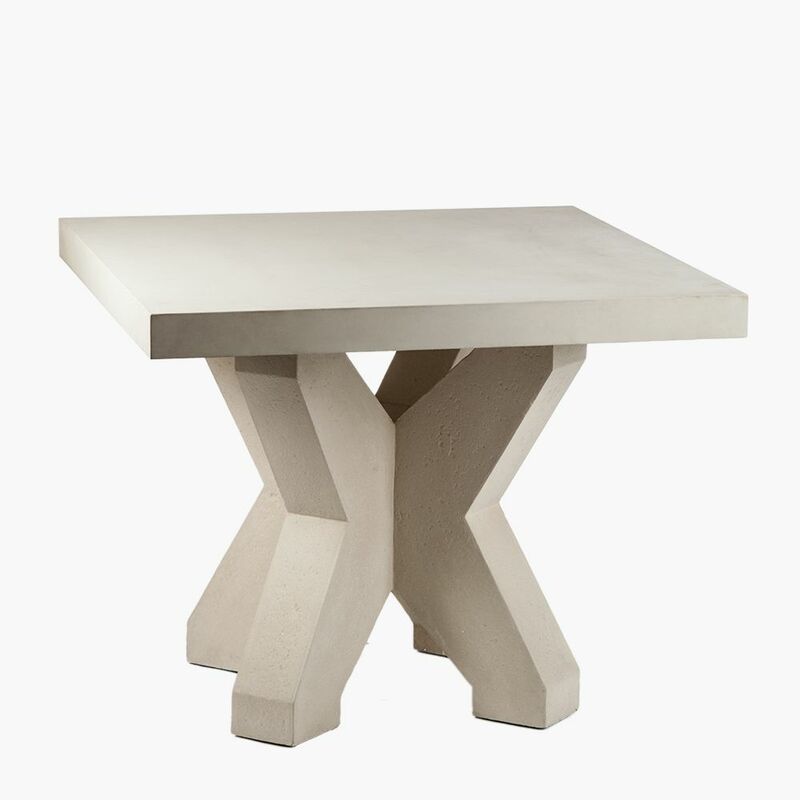 THE ARBO: Custom Stone Side Tables Handcrafted by Stone Yard, Inc. 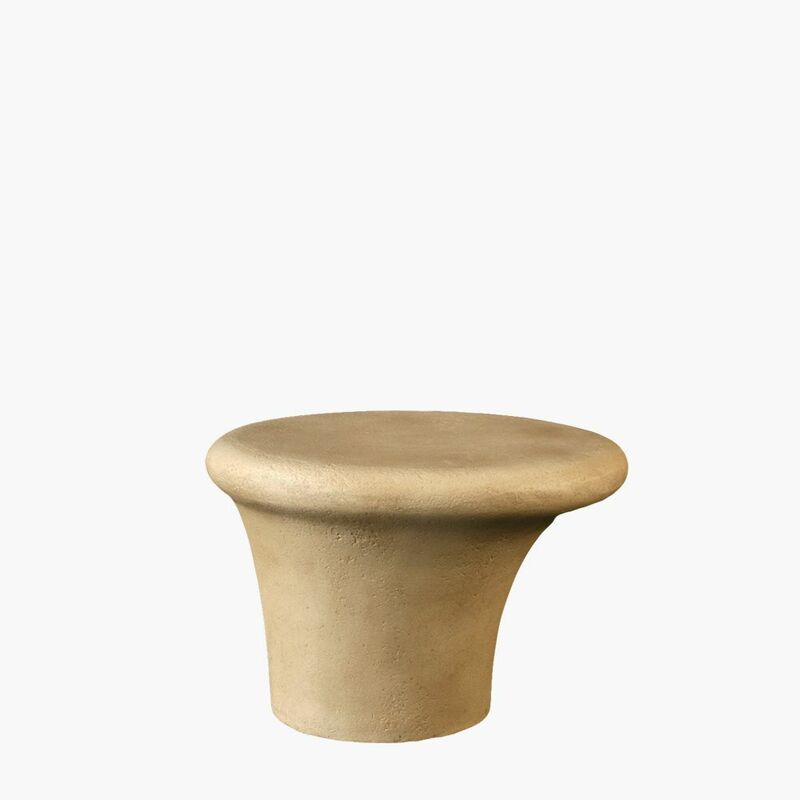 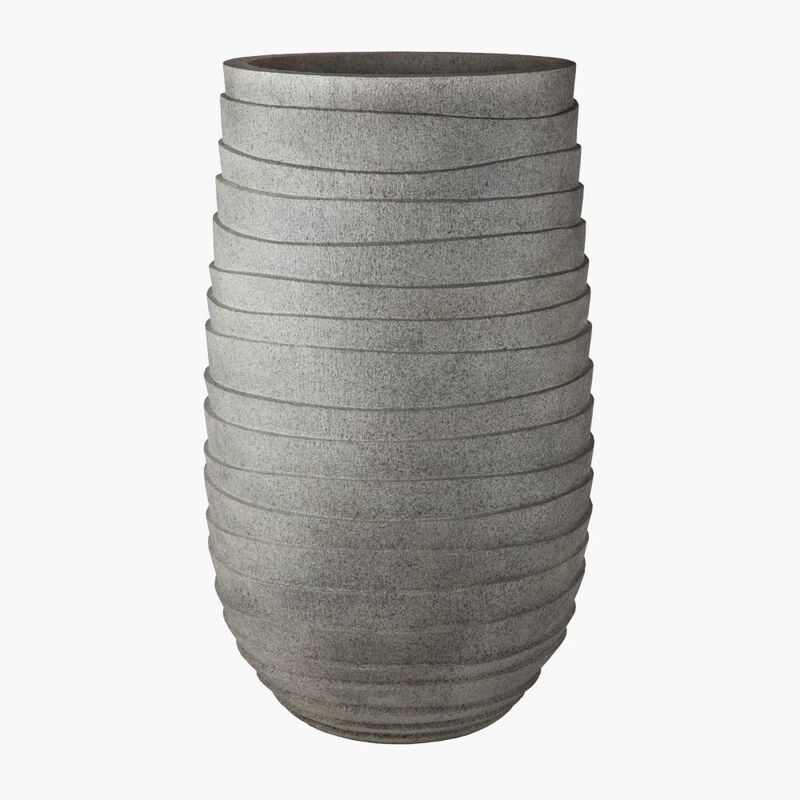 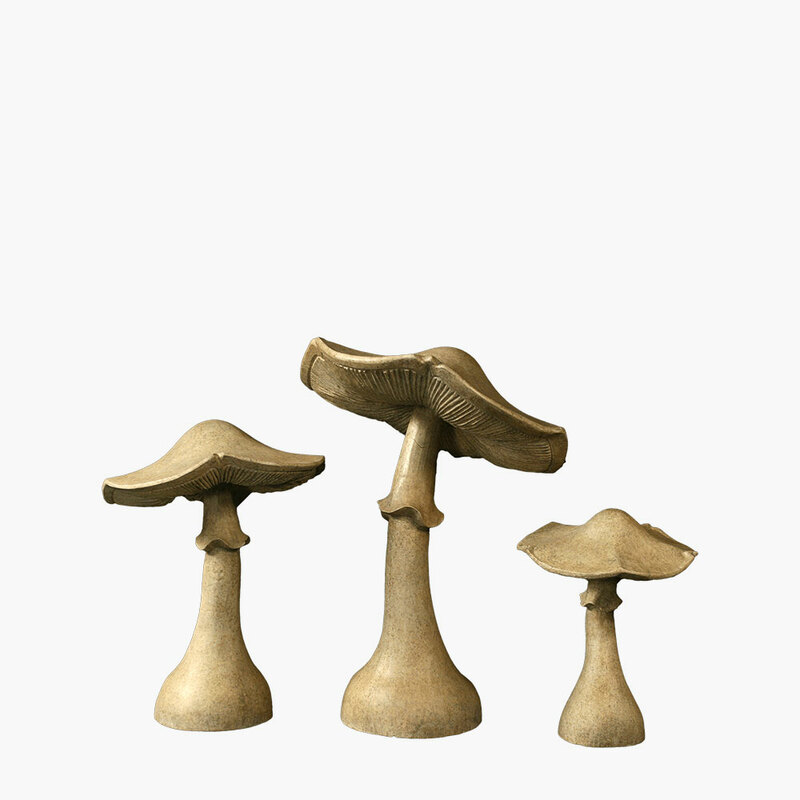 The nature-inspired Arbo stone side table adds a sense of sophisticated artistry to your design. 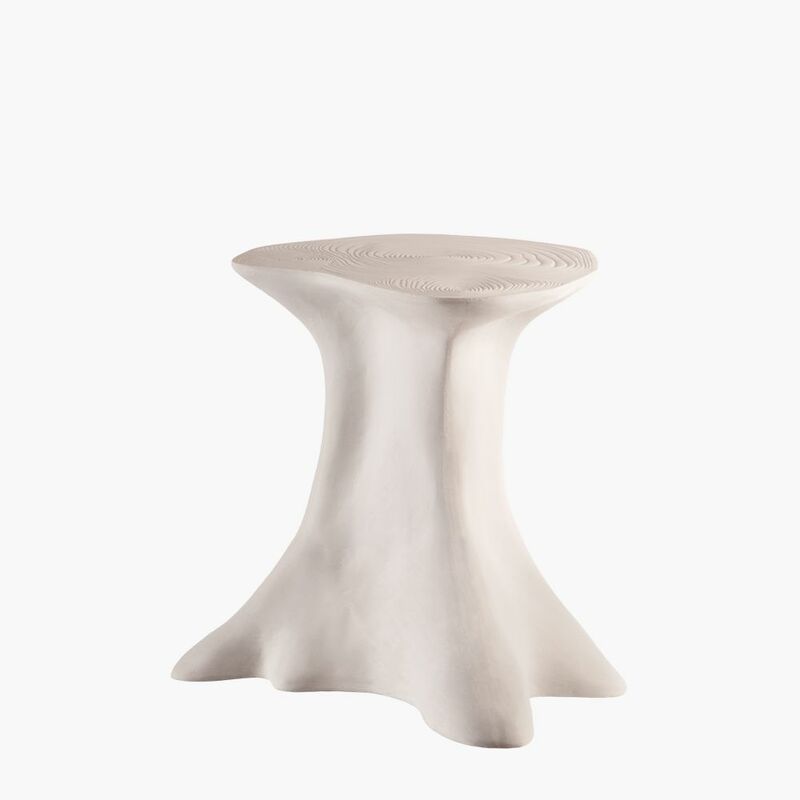 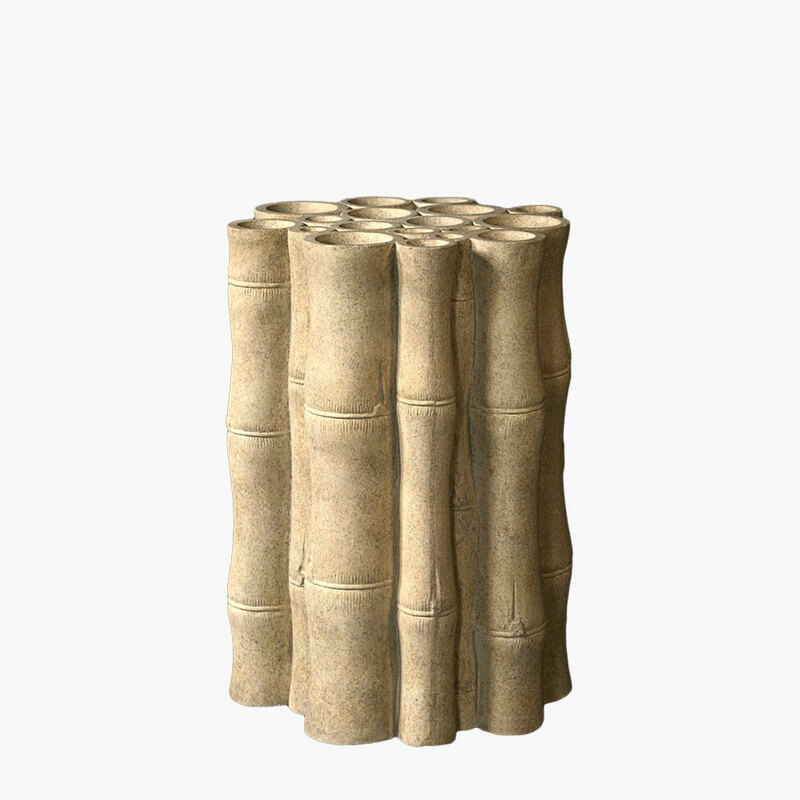 Combining the elegant form of a natural tree trunk with detailing that mimics a tree’s natural growth rings, the Arbo gives the impression of a finished piece fresh out of a sculptor’s studio. 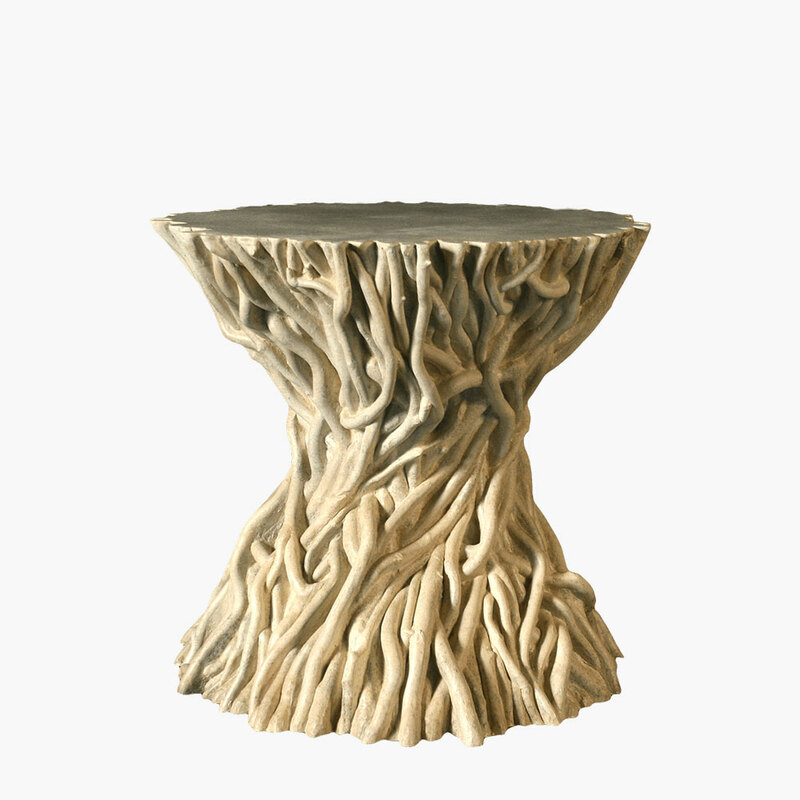 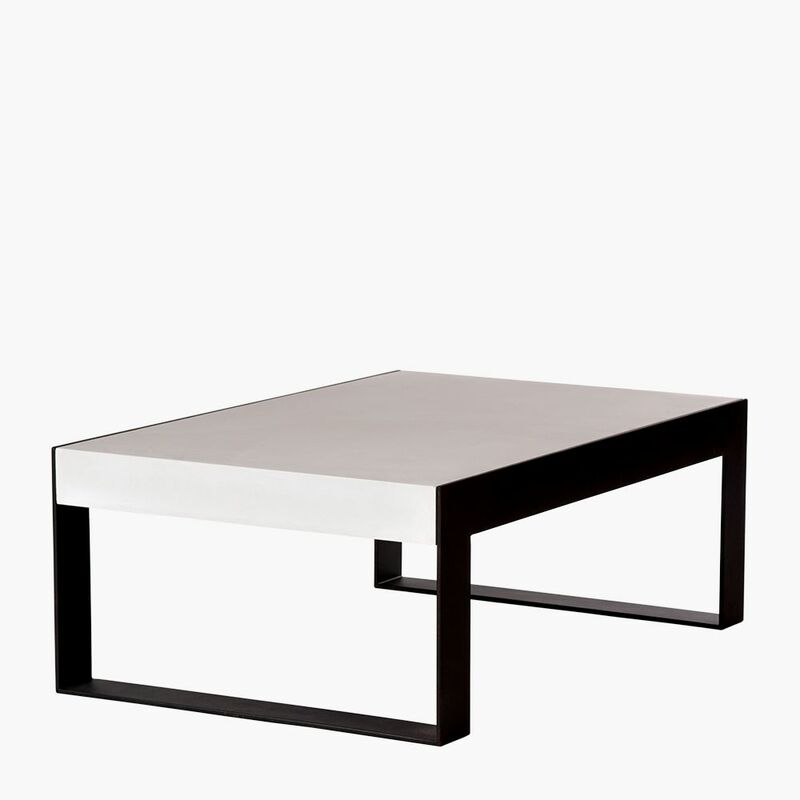 The invitingly smooth texture of the trunk is reminiscent of a eucalyptus tree that has shed its bark, and the table’s widening base makes one forget that it has no roots to spread underneath it.